Email marketing is one of the most powerful ways to reach your audience online. Everybody has email. Everybody uses it, and most people use it multiple times per day. If you can get target readers who value your content and get them to join your email list, you can potentially market your products and services to them for years to come. And with the price of email list management services being so affordable, the ROI is potentially off the charts. But are your results measuring up to the hype? Is your list growing and bringing you revenue month after month? A lot of marketers fail with email marketing for several reasons. They might not be targeting the right audience. Or they might not be consistent enough to make conversions. Or maybe they just aren’t offering their visitors good enough reasons to join their email lists. If you’re struggling to build your email list and are looking for some actionable tips that you can use to get more subscribers, then you’ve come to the right place. You’re going to learn three key strategies to list building along with several tips you can use right away to get more subscribers and start getting better results on your very next email campaign. Some marketers aren’t getting the results they want to see in regards to their email list, so they conclude that email marketing is dying. But this couldn’t be further from the truth. While consumer behaviors might be shifting in some ways, the power of an email list is just as strong as ever. You just need to know how to grow your list in an ever-changing digital world. If you are offering something that people want badly enough, they’ll join your list. Everybody loves free stuff. The best email marketing campaigns offer something readers actually want and that they don’t already have. I’ll show a few examples. Here’s a bad example. 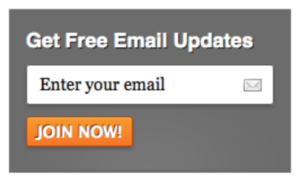 This blog is offering “Free email updates” in exchange for your email address? Do you need free updates? I already get enough emails in my inbox. Why would I want more? And that’s one of the biggest problems many email marketers don’t understand. They’re offering lead magnets that nobody wants, and they’re scratching their heads when nobody takes the offer. Now compare the example above with these examples. This company is trading 3 free workouts for an email address and a phone number. 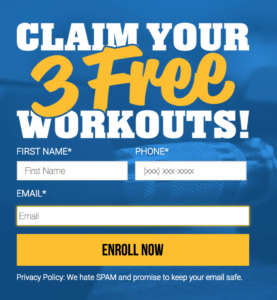 Good email sign-up: Claim your 3 Free Workouts. People get 3 free workouts anyway when they join, but they’re using it as a lead magnet. And this company, which offer debt support, trades an Excel budget spreadsheet for an email address. So if people are seeing your offer but aren’t biting, then you need to figure out why they don’t want it. Have they already seen it before? Do they perceive it to be of little value to them? Have you over-promised and under-delivered on previous offers? Once you figure out why they don’t want your offer and also figured out what they do actually want, then offer that to them instead. Email marketing takes some work to set up, but it’s not complicated. Some readers today are becoming a bit more sophisticated regarding lead magnets. They’ve downloaded so many cheesy free reports and cheaply-thrown together ebooks that it’s become harder to get them to take a chance on you and subscribe to your list. If you want those email addresses, you’ve got to earn them. And that means that you need to go a step beyond and offer more value than others have been offering in the past. In any business, it all comes down to value. You can’t build an email marketing list if you aren’t really offering your subscribers something that they consider valuable. And that’s a crucial distinction to make. You might consider it valuable, but if it doesn’t speak to their pain points, solve their problems or make their lives easier or more enjoyable in some way, you’ll have a hard time getting them to sign up to your list. If your readers see your offer and consider it to be valuable, then they’ll sign up to get it. If they don’t, then they won’t. Really understanding your target audience is key to growing your list. 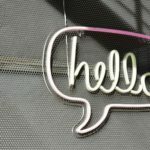 One effective way to increase your opt-in rate is to show your readers up front exactly what you’ll be offering them by joining your email list. This is a lot easier if you already have the entire course or autoresponder sequence planned out. If you’ll be offering them a free email course with 10 emails, then list the titles of all 10 emails in a bullet list right alongside the signup box. They’ll read through the list of articles that you’ll be sending them every week, and that will help them decide right away if this is something they want to subscribe to. If you’re offering a free ebook, then list out the table of contents — again, right there next to the signup form — so they can see how much value they’ll be getting when they get your ebook. Just make sure that you deliver exactly what you promised. Don’t promise them an article or video every week and then flake out after a month or two. If you do that, they’ll forget who you are. And when you finally do send them another email six months down the road, they’ll be like, “Who is this? I don’t remember signing up for this.” And then they’ll label your email as spam, and the email provider’s spam filters will blackmail your address for spamming. You could also offer some additional incentives for new signups. Instead of offering just one free ebook, you could offer a dozen. Or instead of sending them to a video about a particular topic, let them access an entire video training course. Remember, it’s about value, and your readers want massive value. Or instead of offering a free digital product, you could offer a free physical product. You could even do a giveaway with a high-value item. 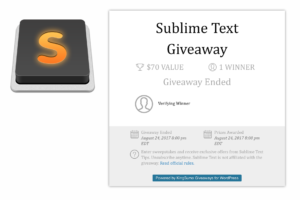 Sublime Text, a text editor app loved by developers, drove email signups by offering ONE (1!) copy of their app to a lucky subscriber. Would you be surprised if I told you it performed well? Lifestyle blog Apartment Therapy relied on a sponsor for their giveaway. 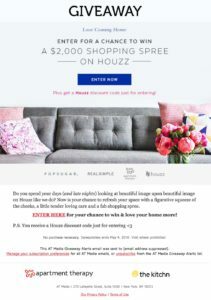 They partnered with online retailer Houzz to offer a $2,000 shopping spree. For a large advertiser, $2,000 isn’t very much money. But it would make a world of a difference to one lucky subscriber. Giveaways have proven to be very effective at growing an email list quickly. But you have to make sure that you are targeting your audience for the giveaway. Make sure that the people signing up for your giveaway will also be interested in your blog content. Otherwise, they will unsubscribe just as quickly as they subscribed once the giveaway is over. 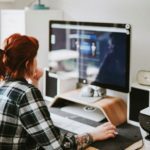 There are also a lot of legal technicalities that you need to go along with when doing a giveaway on your blog or on social media. So be sure to do your due diligence and research the ins and outs of subscriber giveaways before you launch. Email marketing has been around for quite a few years, and marketing in general has been around for much longer. Over the years, marketers have found that many people respond in predictable ways. And they’ve learned to use basic principles of human psychology to trigger the desired responses. In other words, there are some psychological tactics that work really well and have stood the test of time. 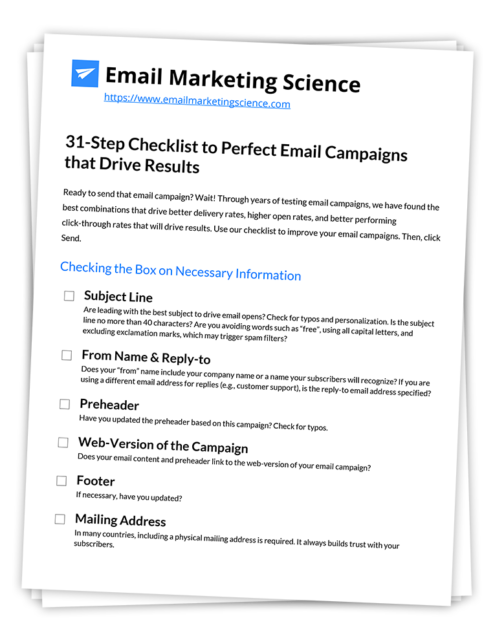 Here are some of them that work well with email marketing. Many marketers have seen great results by using countdown timers on their landing pages. The idea is to create a sense of urgency with the reader and push him or her to make a decision. Do you remember those home shopping networks that offered all kinds of products on television? Each product would have a timer going down in the bottom corner, or it would have a counter showing how many units were still available. Brilliant. If the approach works with people, it works with email marketing campaigns. This technique also pairs very well with live webinars. Set up a live webinar to teach a particular topic that would be of value to your blog readers. Then setup the countdown timer alongside your signup form or put it on your signup landing page. You can use a landing page tool to build these countdown timers, plus a lot of other features. All else being equal, you’ll find that many people are more likely to join the list and the webinar with when time is limited. Beside the countdown timer, there are other ways to create a sense of urgency in your readers. With the live webinar example, you could also limit the number of slots available to attend the live session. Or you could make it free for the first 30 days and then require everyone else to pay full price once the timer runs out. This puts further pressure on the reader to make a decision whether to take advantage of the offer or not. The reason all of these tactics are so effective is that they play on people’s Fear Of Missing Out (FOMO). When you’re offering your lead magnet to everyone with zero pressure to commit, and they can just come back later and join at any time, they lose motivation to act now. So they won’t. But when you put some restraints on that offer and limit the opportunity, that pressure immediately goes to work. And that’s how email marketing campaigns start to see an uptick in subscribers. Nobody wants to miss out on a great opportunity. 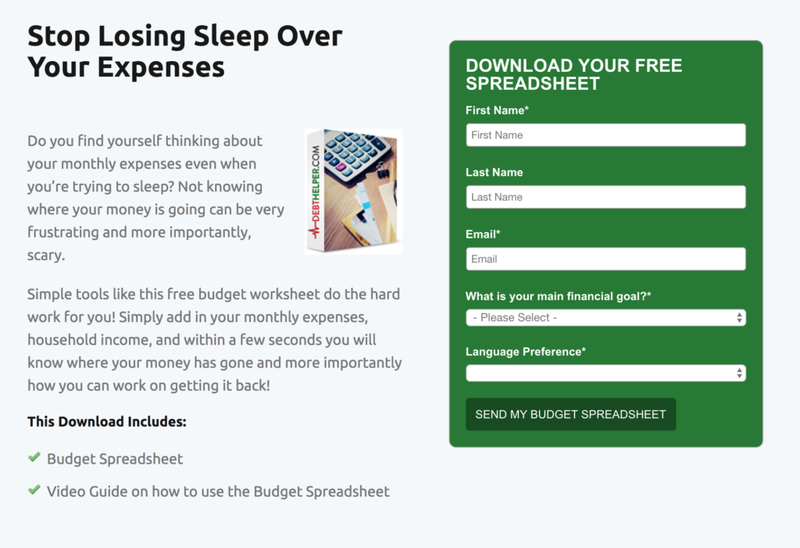 Many email marketers start out their business on a shoestring budget. As a result, they end up doing all of the work themselves. Design the website layout. Come up with all the visual branding features themselves, such as the color scheme, logo, site header and tagline. Write all the content themselves and manage all the social media accounts too. And they burnout a few weeks into their first project and never get their internet business off the ground. Offline businesses that create a website to promote their business will often also fall into the same trap. 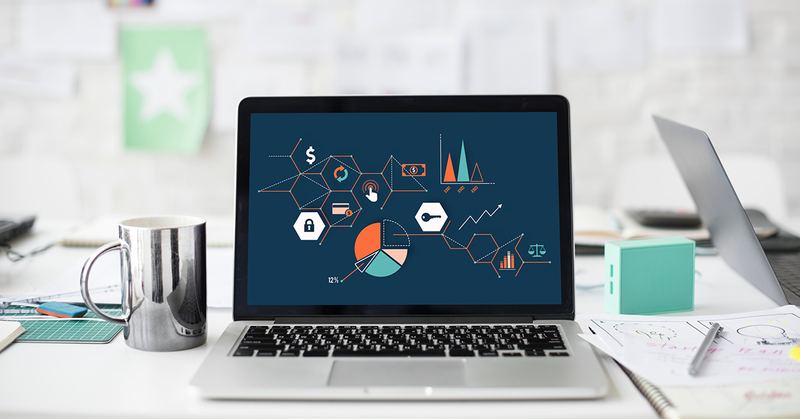 But if you want to grow a high-conversion email marketing list as quickly as possible, you might need to accept your limitations and call in some experts to help you out. When it comes to building your email marketing list, no other investment will give you a greater return than your sales letter. The copy that you publish on your landing pages or signup pages can make or break your business. It’s really that important. And it’s no wonder that many successful email marketers will spend thousands of dollars on a single sales letter. Persuasive sales copy written by a professional copywriter can grow your list faster than just about any other factor. If you don’t want to go through this effort, take a look at our favorite landing page tools. You might have one of the best offers ever as your lead magnet, but if nobody sees it, then nobody signs up. Your blog or website should already have some traffic coming to it every day, but to maximize your signups, you’ll need to drive additional traffic from other sources. Email marketing is a combination of the right audience with the right offer. One of the best ways to tap new audiences and get tons of traffic is through guest posting on popular websites, media outlets and industry blogs that are related to your niche. These other websites already have built-in audiences, and many of them will already be warmed up to your content and your offers. Start reaching out to some of these sites and inquiring about their contributor guidelines. Many of them will allow you to plug your site and even include a link to your signup page. Others will prefer that you only link to your homepage or just to a social media page. But even those links will still result in more traffic to your offers, if you are incorporating some of these other tips into your signup campaigns. Use all of your social media accounts to drive traffic to your signup pages. You’ll need to customize the content you’re putting out so that it is native to each platform. But don’t limit yourself to just one platform or even your main ones. There’s no law that says you have to limit yourself to using Facebook, Twitter, LinkedIn and YouTube. There are tons of other platforms out there with built-in audiences that might be interested in your content, your products and your services. And we’re not just talking about Pinterest, Instagram and Snapchat here — though those are also excellent platforms for businesses to leverage to send traffic to their opt-in forms. But there are literally dozens, if not hundreds, of smaller social media platforms out there that are vying for a slice of the market. Don’t be afraid to test the waters with some of these other platforms. Sure, they might not have the reach that Facebook and YouTube have. But then again, you might actually find it easier to reach new audiences because there is so little competition on some of those other platforms. How many opt-in forms do you have on your website for people to join your email list? Is there just a single form on your page? If so, then you are making a huge mistake. Your email marketing campaign will be missing hundreds or thousands of sign-ups. Your website should have multiple offers to join your list. And these offers shouldn’t just be on your homepage or in your sidebar. You should have them on every page, on every post of your website. And more than one per page is ideal. You want your email marketing sign-up forms everywhere. Include a popup form that shows up once a new readers scrolls halfway down the page. Have one at the top of your sidebar that locks in place at the top of the screen when scrolling, so that it is always visible. Have one in your footer too. Add one at the end of each blog post, right after the last sentence. The more your readers see these signup forms, the more likely they will eventually opt in to one of them and join your list. It might take a while, but eventually they will bite. One last way to drive more traffic to your offers is to just go out and buy traffic. There are tons of ways you can do this. First, you should buy Google ads. That’s a no-brainer. But the major social media platforms also have advertising opportunities. You can buy Facebook ads, Instagram ads, Twitter ads and more. Social media ads and Google ads are so much cheaper than traditional advertising on television, radio, newspapers and so forth. It just doesn’t make sense to not take advantage of these platforms. And with social media ads, you can really fine-tune the demographics to zero in on your target audience. Growing your email list isn’t always easy. You might think that you’re doing all the right things, yet you could still not be getting good results. 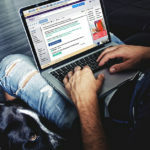 If your efforts having been yielding the kinds of numbers that you need to build your business, then try some of these email marketing tips and see how they work for you. Try doing that giveaway. Try using popups. Add some extra signup forms at strategic places on your site. Double down on your social media accounts and even pay to boost some posts that link to your lead magnets. And take a look at your blog content, put yourself in your readers’ shoes and ask whether or not your content is really offering much value in the first place. It might seem like a mystery, but there’s a logical reason why you aren’t getting the results you want. Keep working at it. 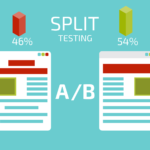 Keep testing different ideas and keep measuring your results. The answers will emerge as you continue to work on your business.